How about if you have someone to help you address the weaknesses of your spouse in very direct ways and in incredibly truthful ways? This is what the authors have attempted to do for you. 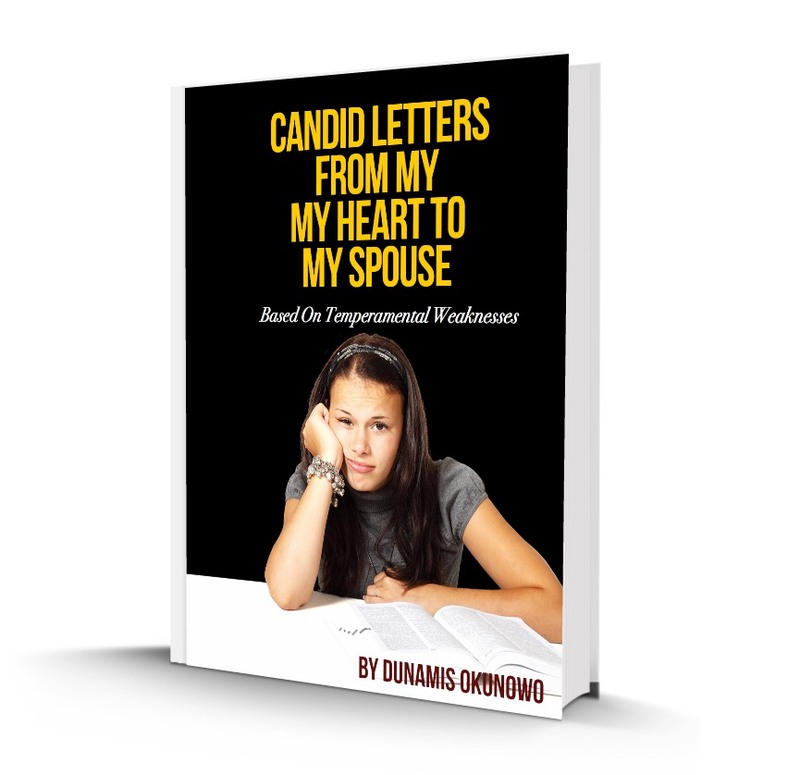 Get a copy today, read and let your spouse read it and it would go a long way to improve your marriage. There are four personality and temperamental classes namely Choleric, Melancholy, Phlegmatic and Sanguine. Everyone will fall into one or more of these classes. These temperaments have their peculiar strengths and weaknesses. A basic understanding of these temperaments would go a long way in reducing conflicts and personality clashes in a marriage context. An understanding of who your spouse is and why your spouse acts in a particular way can go a long way to prevent personality differences from escalating to divorce and separation. This book is based on the weaknesses of the various temperaments. The last four chapters highlight wisdom for each of the temperaments in a concise form.